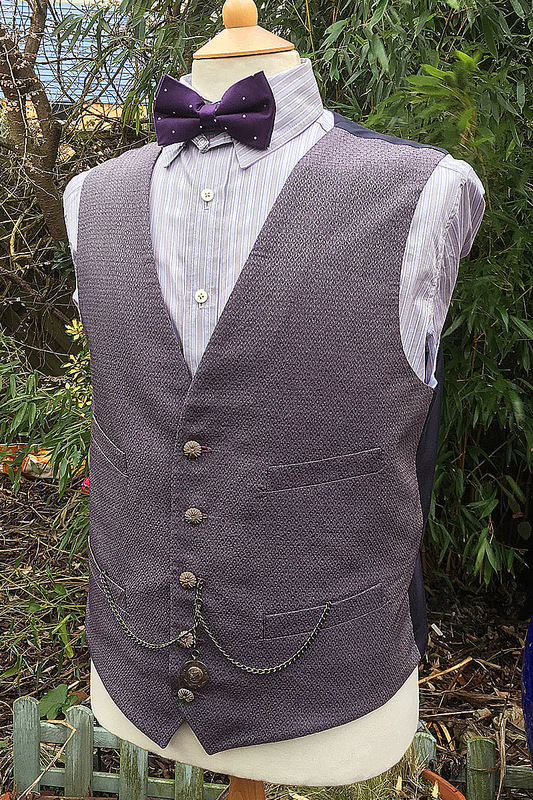 Now the first episodes of the new series are out, I think it’s time to reveal a trade secret in The Doctor’s latest attire that would otherwise go completely unnoticed, and give a bit of credit where credit’s due. If you’ve watched any of the old Doctor Who Confidential episodes, or the documentaries on the DVDs you’ll have picked up that a lot of crew working on the series are themselves long time fans. They often sneak in secret in jokes or spend bit more time than the usual to make the episodes have hidden depths. When the boot makers were asked to prepare new footwear for series seven, part of the brief was to make the boots more ornate and intricate. Their response was to decorate all edges of the leather with a hand-punched design. This detailing extends to the toes of the boot, over which is a scrolled pattern. 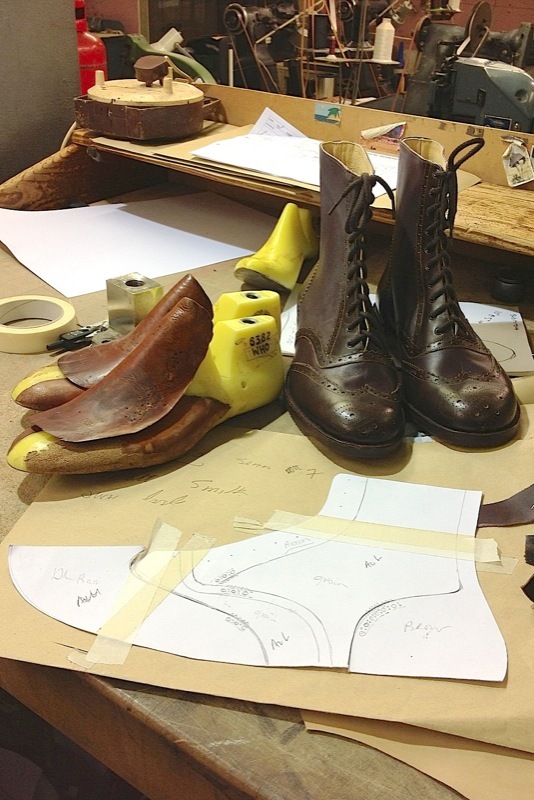 Rather than just do some random design, the cutter at the boot makers said “Let’s have some fun”. He looked on the internet and downloaded an image of the Seal Of Rassilon, first used as the symbol of the Time Lords during The Deadly Assassin in 1976. 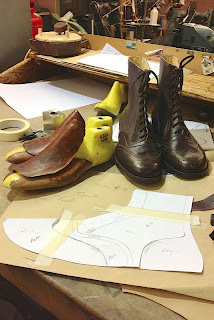 Passing it to his cutter, the boot maker said “Use this, but make it different”. 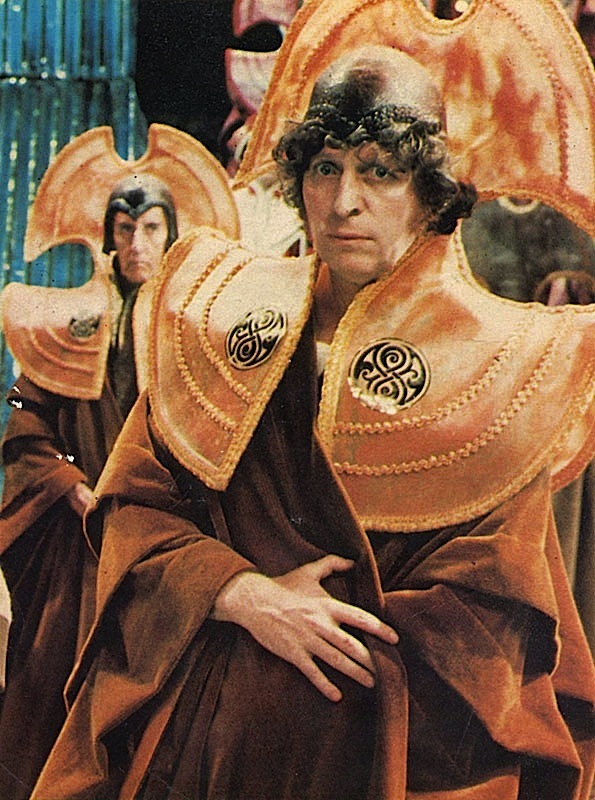 As a result he came up with the design on the purple boots which has a mirror symmetry rather than rotational as seen on the Rassilon Seal. A second pair of boots in brown were also made to the same pattern, but these have a nondescript design on the toe and aren't used as prolifically as the purple version. 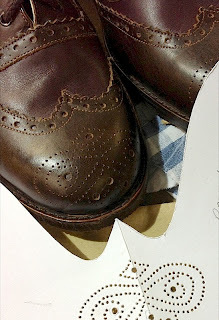 You can see here the finished toe of the boots, with the card pattern used to make the hole punches. 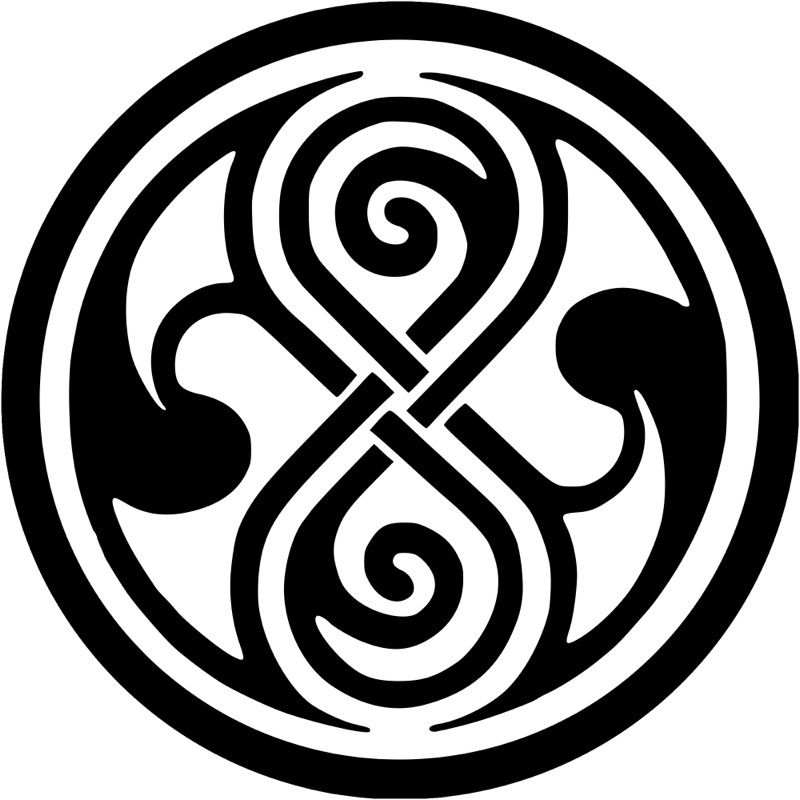 The figure-eight design of the Rassilon seal is clearly evident, now you know what it is supposed to represent. How cool is that? And how subtle so no-one really knows - until now! I really like the new costume. My only criticism would be that the detail often gets lost due to the solid color choices. 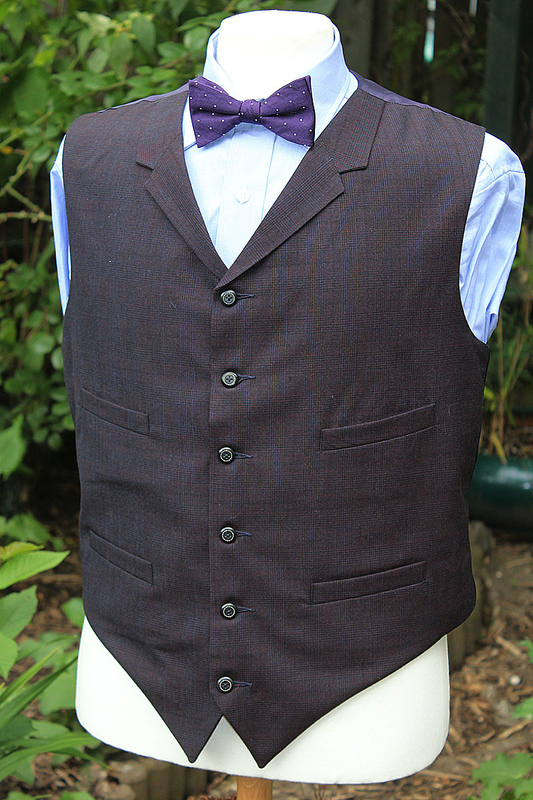 The iconic tweed jacket worked well, because even at a distance, the distinct striped pattern showed up. 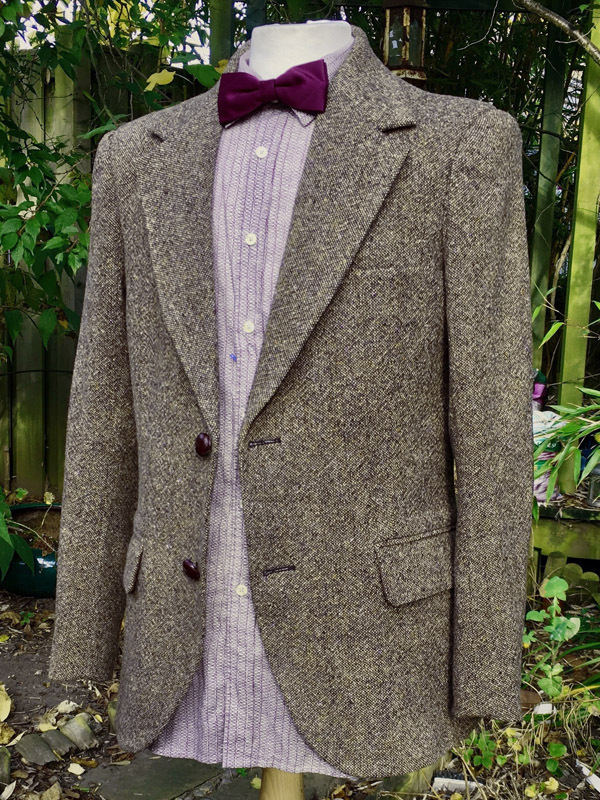 In these promo images, the tweedish purple jacket looks great. But on screen, lighting conditions and movement hide it's beauty. 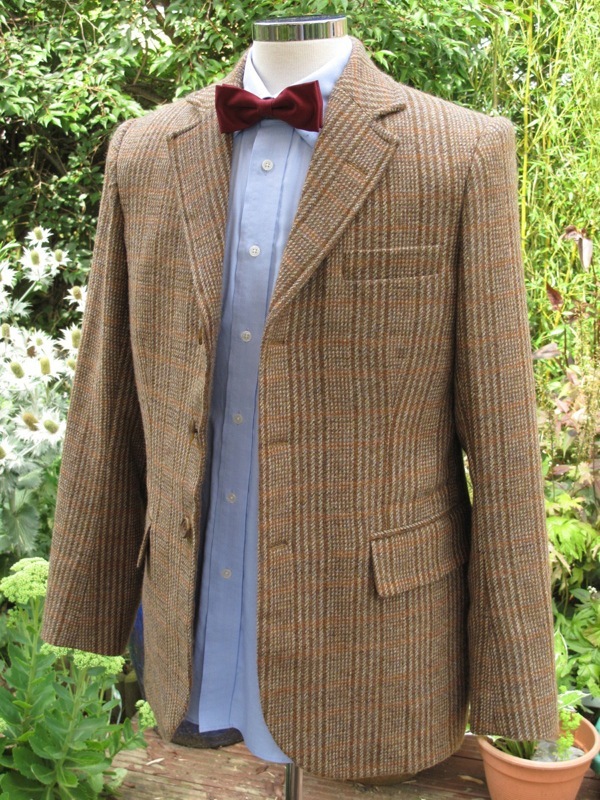 I hope that vary his new outfit with his classic jacket. It'd be a shame to see the last of that one. Back on track somewhat, the information about the boots is fascinating. Even if I was looking at them in person, I probably wouldn't have noticed on a glance! By the way, I'm enjoying your new blog avatar Steve!